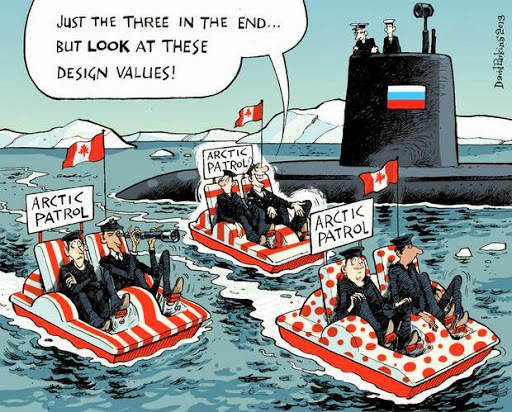 …Canada really pathetic "lame ducks"…! When can somebody give them some "self honor"…! and the "AnAgrAmAtt"…! Peter McKay did not and does not see YOUTUBE videos…! When can somebody give them some “self honor”…! THEIR THEORY OF Military and Defense is: …they are scared to have too much power…! Their theory of a F-35 is for it to land “anywhere”, in a cloud of “dust” or whatever…! As they do not have Aircraft Carriers…! 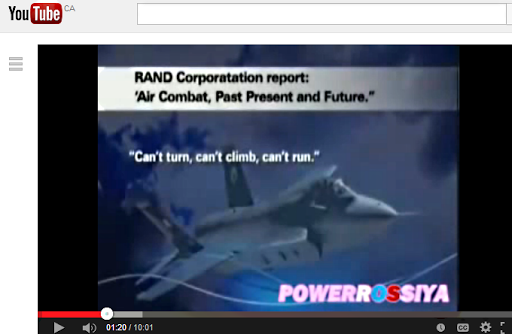 …THE F-35: …CAN’T TURN…, CAN’T CLIMB…, CAN’T RUN…! ! ! 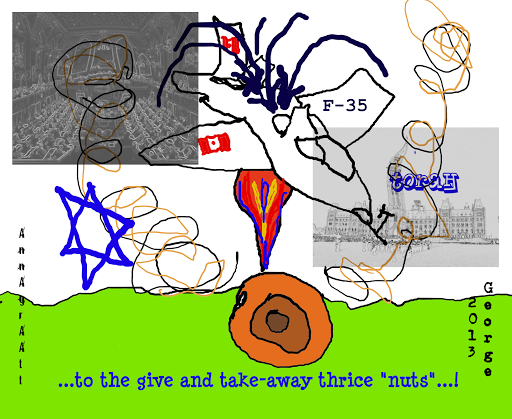 And the extra Billions to finally get the F-35 or not, is a Historic BREAKER…! …sounds something like what they are doing or have been trying to do to me…! I would read the throne speech on the 16 of October, and then go into default mode of silence: minimal once a week one hour readings of listing only of what will not be read…! Canada is in contempt of their CONSTITUTION and INTERNATIONAL LAWS of Basic Human Rights…! 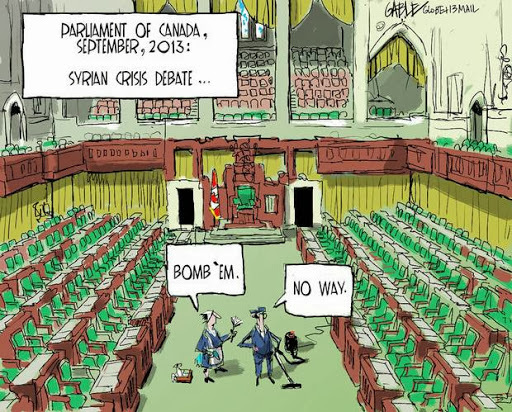 …nobody wants to hear them “yabber” about if they want to “BOMB” Syria or not…! What for ? What difference would it make ? They are not BOMBING yet…! They are dealing a CHEMICALS weapons destruction…! They must be not well informed…! ← …Venezuela [Rep. Bol. of Venezuela] and ZAPATA for today…! What a "bird"…!